Brushing and flossing twice a day at home is an essential habit to ensure the long-term health of your smile. However, there are certain areas that you may find hard to reach or not even know you’re missing. 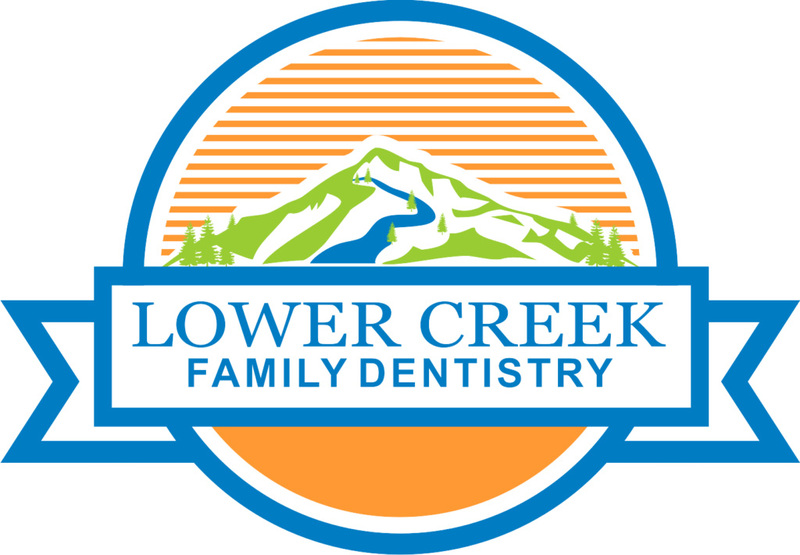 Our family-oriented team at Lower Creek Family Dentistry partners with you to provide the essentials in dental hygiene and preventative dental care. Dental hygiene is the process by which preventative dental care is provided to avoid dental emergencies. At the core of dental hygiene is the in-home dental care regimen you perform. Tooth brushing is an essential step in the dental hygience process. Proper brushing techniques can help remove plaque and bacteria; however, brushing alone will not remove all the bacteria that can build up over time. Our professional cleanings assist patients in removing hard to clean elements, like tarter, in hard to reach areas. This will reduce your risk of toothaches, cavities, periodontal disease or even tooth decay. Removal of Tarter: Tarter is hardened plaque that is firmly attached to the tooth surface. Tarter forms above and below the gum line and can only be removed with special dental instruments. Removal of Plaque: Plaque is a sticky, almost invisible film that forms on the teeth. It is made up of bacteria, food debris, and saliva. The plaque can produce bacteria that can irritate the gums and lead to periodontal disease. Happy Smiles and Friendly Faces! Our doors at Lower Creek Family Dentistry are always open to new patients. Call to schedule your cleaning today!